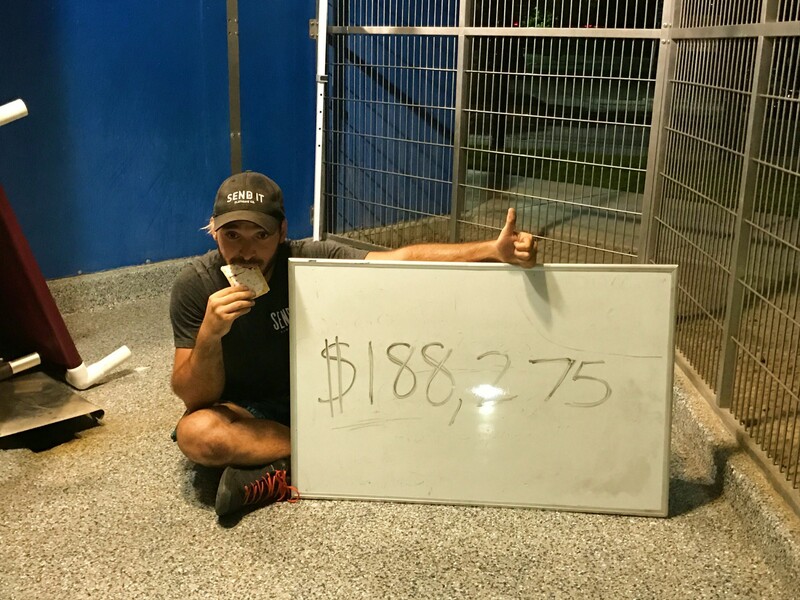 Last night, YouTuber Elton Castee closed out his live feed around 7:30pm after raising $188,275 for Society for the Prevention of Cruelty to Animals Los Angeles (spcaLA) and earning a world-record for the longest uninterrupted live webcast (video). On Sunday August 27th at 12pm, Castee checked into kennel 420 at the spcaLA PD Pitchford Companion Animal Village & Education Center with the goal of raising $100,000 for spcaLA, in memory of his dog Sparta. By Wednesday morning, he’d reached the mark but decided to STAY. 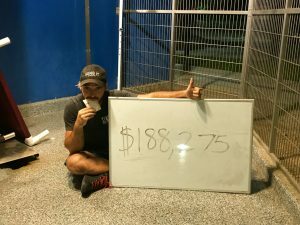 His new goal was to raise an additional $50,000 for spcaLA’s Disaster Animal Response Team (DART)™, starting with Hurricane Harvey relief efforts. DART members deployed for Texas Saturday morning to assist the Houston SPCA, with whom they worked closely during Hurricanes Katrina, Rita, and Ike. Donations came from thousands of individual donors, as well as from the sales of SEND IT CC – Castee’s clothing line. Over seven million people have tuned into Castee’s fundraiser on YouTube, sometimes flooding the feed with 1,500 comments per second, and “Locked in a Kennel” has consistently been in the top three videos on the platform. Castee now holds the record for longest live stream and longest video on YouTube.